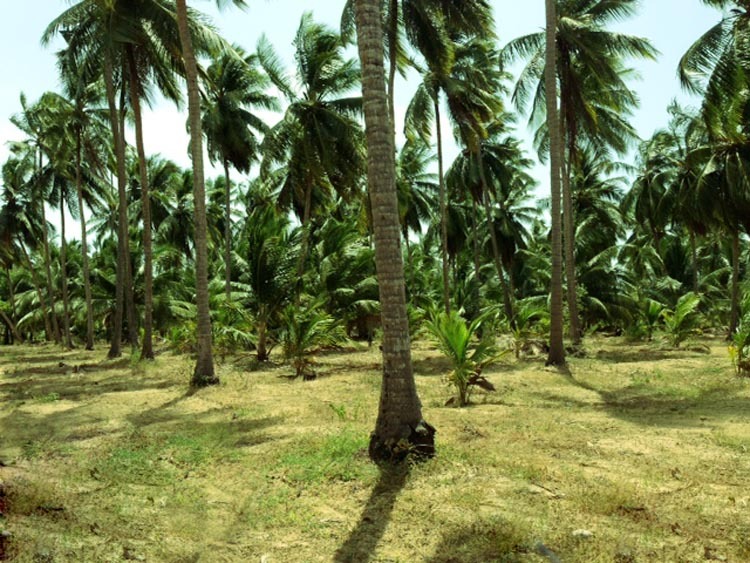 Land is facing 2 Public Roads (Puttalam-Mannar highway & Lagoon Road) and road frontage about 1 1/2 Km. 12 Km from Puttalam Town along Puttalam - Mannar High Way. Ground water level & water supply by deep valve system with watcher house.